I’ve been fortunate in my career for a number of reasons. I’ve had the chance to work for many fantastic companies, had the opportunity to work on some amazing technology, and have retained positive relationships with all my employers after leaving. I’ve been able to increase my network, increase my knowledge of so many different areas of great tech within the industry, and promote these to some wonderful customers. I feel truly blessed. Sometimes, a role comes to you that is so amazing that you can do nothing but change your job. Such a circumstance has arisen for me. While I’ve not been at EarthLink long, and bear only positives for their excellent organization, I’m taking a role at VMware as a Pre-Sales Architect, Accelerate Velocity Strategist. This group is tasked with focusing on new technologies being released by VMware, and getting these technologies rolled in as functional implementations by some of the highest profile organizations in the world. 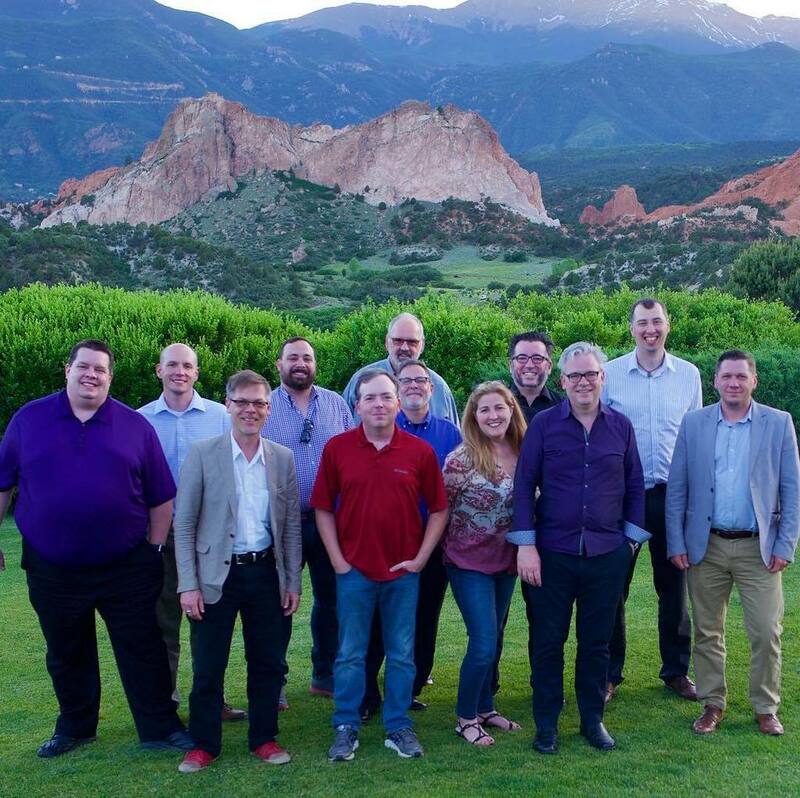 I can be no more excited to be rolling into this group, with its leader, Eric Ledyard ( @EricLedyard ) and some of the finest engineers I’ve had the chance to meet in my career. The opportunity gives me the potential for learning and growing my skills, and to work with a team that will truly challenge me toward the excellence I’m always seeking for myself. There is no greater compliment for me than to be welcomed into such a group, to be given the opportunity to be on the bleeding edge of an organization I’ve admired, and worked with for over a decade, and to evangelize these things to a phenomenal customer base. I want to say thank you, and tell the world how honored and humbled I am for this opportunity.